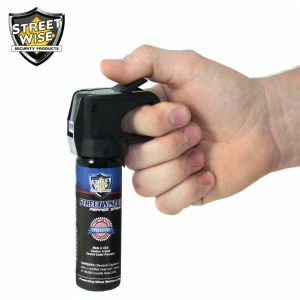 Pepper sprays are commonly used by corrections agencies and law enforcement across the United States to help in subduing and arresting individuals whose behavior is uncooperative or violent. 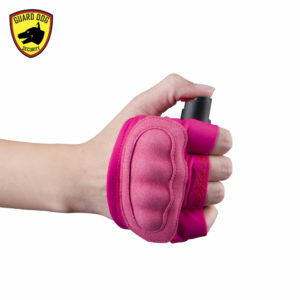 People, especially women, may also use pepper spray, pepper spray gun, OC spray, pepper spray keychain, mace spray and bear mace gun to defend themselves against human or animal attack. 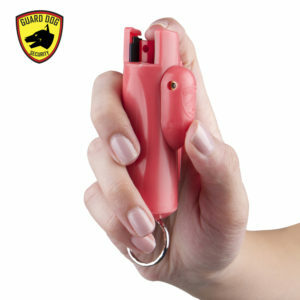 Pepper sprays can make the eyes tearful with their lachrymatory agent. They are based on an oil known as oleoresin capsicum (OC). The inflammatory agent in the oil is capsaicin, which is the same chemical that makes chilli peppers hot. But in our pepper sprays, capsaicin is present at a much higher concentration. 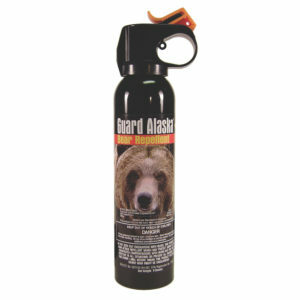 We are one of the few distributors of the most potent pepper sprays on the market. You may choose one that suits you best here. On the Scoville Heat Units scale, the heat of a bell pepper measures 0, while a jalapeño pepper scores 2,500 to 5,000. 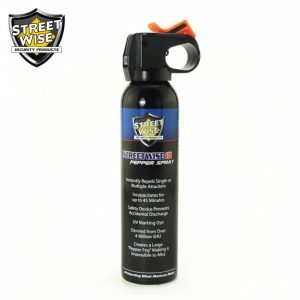 Our pepper spray ranges from 2 million to 5.3 million Scoville units. 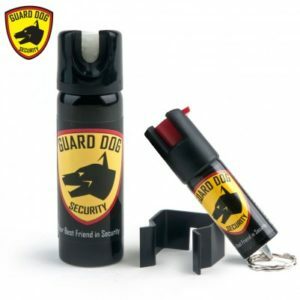 When a person comes into contact with our pepper sprays, their eyes will close immediately and experience a bubbling or boiling sensation, which will be followed immediately by temporary blindness and eye pain. The effects will last from 30 to 45 seconds. There’s no real safe place anymore, no matter how safe we feel. 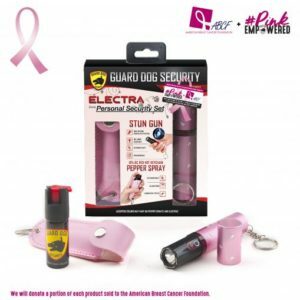 We all need to take specific measures to protect ourselves from the threat of danger. While most people are not out to get you, some are waiting for the right timing to strike. You should always be aware of your surroundings and carry something for your safety. 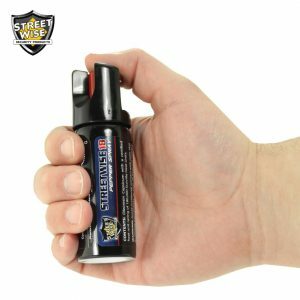 There are various forms of self-defense weapons, but one of the easiest and safest non-lethal self-protection weapons to carry is pepper spray, pepper spray gun, oc spray, pepper spray keychain, mace spray or bear mace gun. You should practice how to deploy them successfully under stress and duress in realistic drills and scenarios. 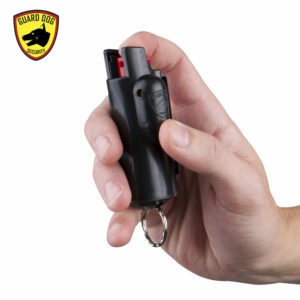 Pepper sprays are one of the most effective and easy solutions to deal with real-life violence and training to use them effectively will give you an added advantage. 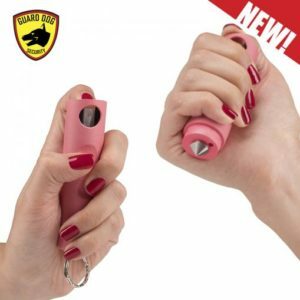 Pepper spray is a less than lethal weapon but very useful in self-defense. Using a firearm requires legitimate occasions and situations where you might be morally and legally entitled to use it. Understanding the consequences of firing a gun at somebody will cause hesitation, which will give enough time to the assailant in taking the initiative to attack you before you can use your weapon. 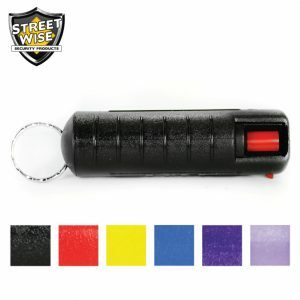 When you use a non-lethal weapon like a pepper spray, there’s less to consider and think about when deciding to use it. 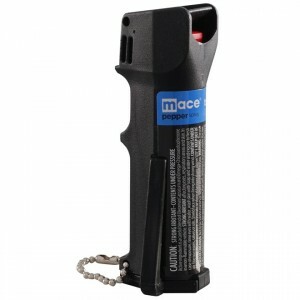 Pepper spray is handy, and the consequences are not that great or severe. 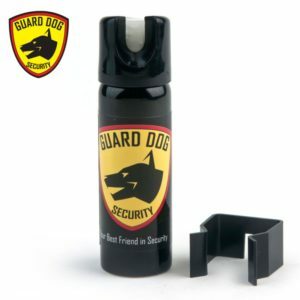 It is recognized as a non-lethal tool by security organizations. 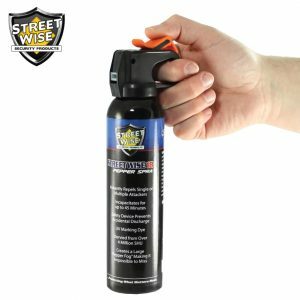 If you got it wrong and used a pepper spray to a person that was not really threatening you, the worst you had done was giving them 30 minutes of discomfort. 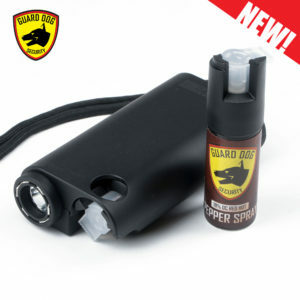 How to strike at close range with the pepper spray? 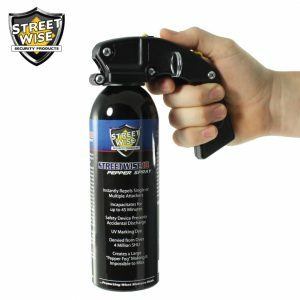 The spray canister can be a good striking tool. 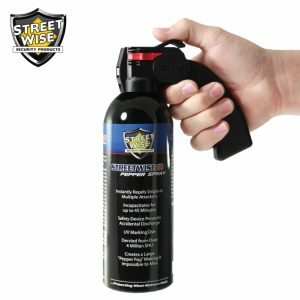 Hold the canister tightly and hammer the base of it into the face of your attacker. By doing this, you can empty the entire contents of the spray into them. Strike with full force and repeat until you have an opportunity to disengage safely. 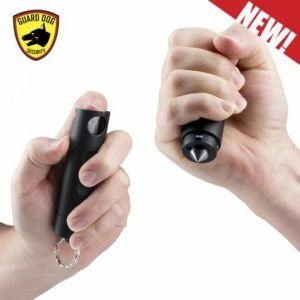 There are many other types of non-lethal self defense options besides pepper spray. 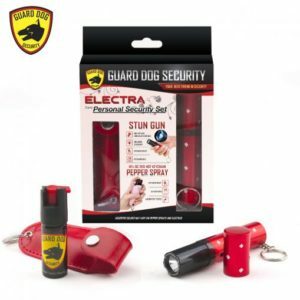 The best stun guns for instance are much smaller, easier to use, and more affordable. 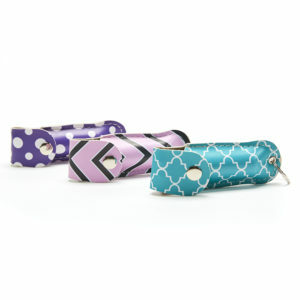 Flashlights are built into many of them and can easily be carried in a pocket, purse, or in your hand while walking. 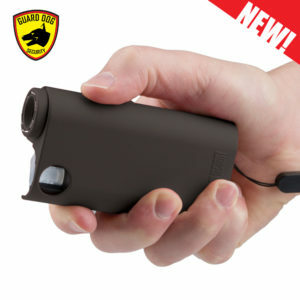 If you are looking for something that is non-lethal, but more like a hand gun then buying the best Taser is an excellent option. 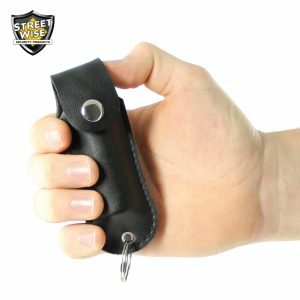 Tasers are unique in that they actually shoot wire probes at the bad guy – this gives you some distance between you and the attacker. 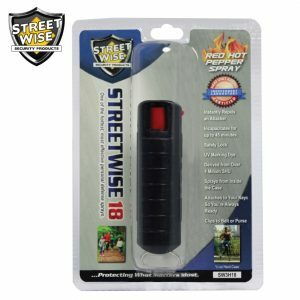 It is a different option then pepper spray or a stun gun, but may be the right choice for you.